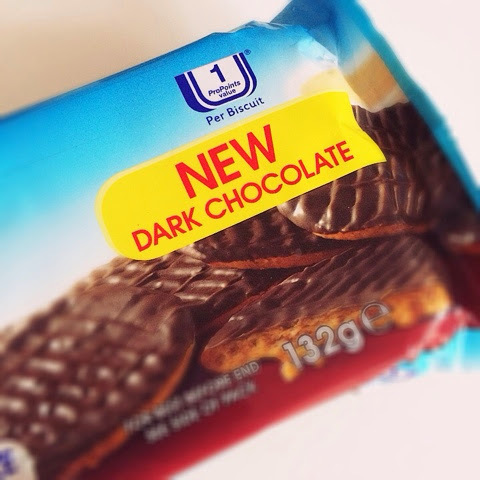 You know how they say dark chocolate is better for you than milk and white chocolate? Well personally one small square of dark choccie is more than enough for me... 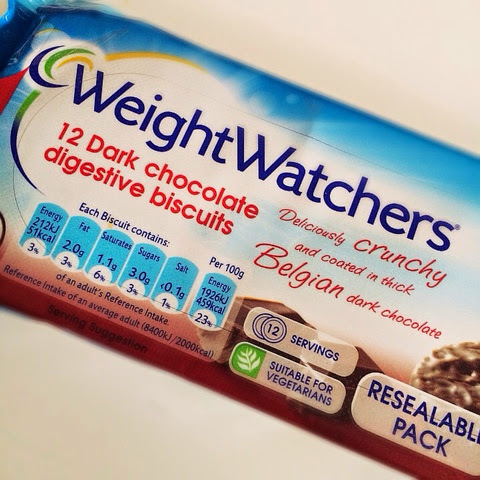 Weight Watchers have brought out new chocolate digestives and they're yummy..